Are you ready for a Twin Peaks revival? Of course, you are! 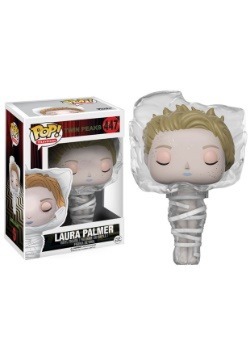 But when binge-watching the pop culture hit of 2017, you're probably inclined to start thinking that you need a little bit of memorabilia. 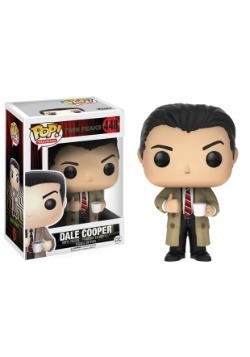 Which inveitably means you're probably going to want some Funko POPs! 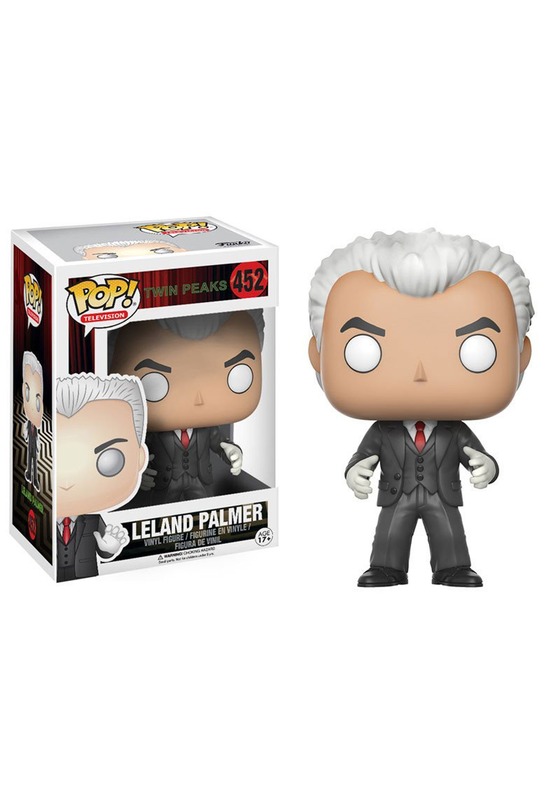 Add this licensed POP Twin Peaks Leland Palmer vinyl figure to your collection, and you'll have a Funko-ized version of the classic Twin Peaks character. True to POP form, it stands about 4 inches tall, and comes in a window display box. 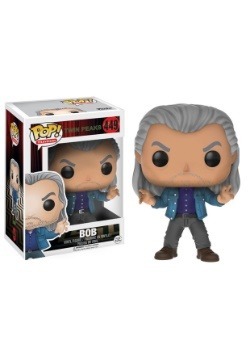 Collect all of our Twin Peaks POPs to commemorate this television sensation!